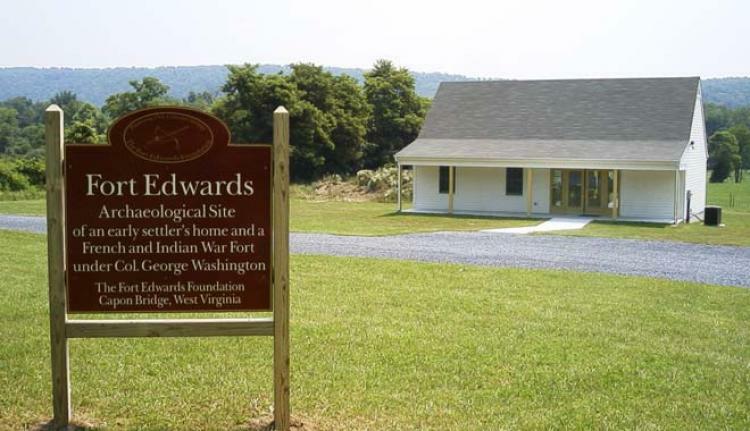 Free event at Fort Edwards, Capon Bridge, WV. Come taste some colonial era treats. Everyone welcome. Co Rte 15 Cold Stream Rd.